FL Studio 64 Bit is now available. 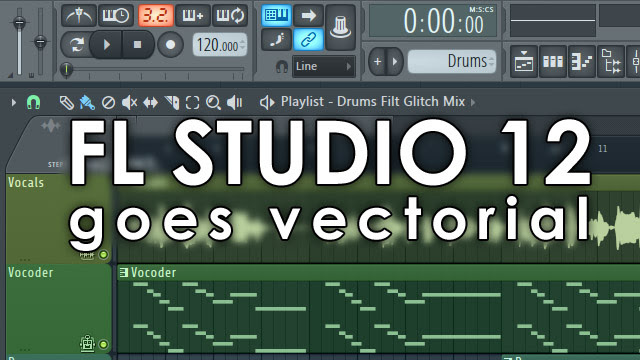 Click the image above to see the FL Studio 32 vs 64 Bit video tutorial, to read the FAQ, learn what this means for you and download the latest 32/64 Bit installer. Deckadance Solo is in Beta testing and we would like your feedback. 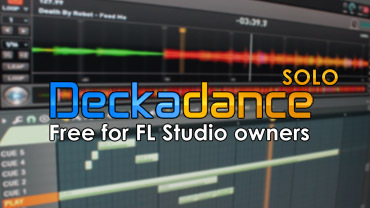 Deckadance Solo is a single deck from Deckadance, in FL Studio native plugin format, so you can control it from the Piano roll. The best news is that we're including Deckadance Solo with FL Studio (non demo). Click the image above to see it in action or to test the Beta. 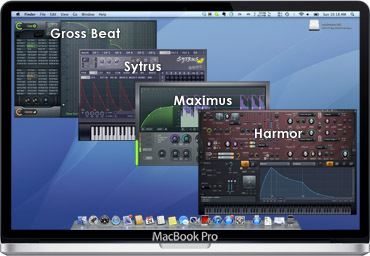 Gross Beat, Harmor, Maximus and Sytrus are now available, in Alpha, for OS X VST hosts. 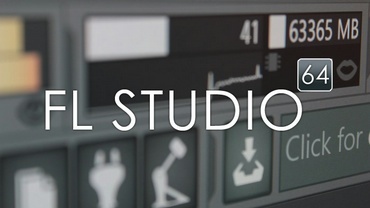 These plugins are part of the technology development required to develop the native OS X version of FL Studio. So, if you have ever asked "when will there be an Mac version of FL Studio", then we'd appreciate you testing these to help accelerate the development project. To celebrate our 20th anniversary LollieVox (Laurie Webb) sang for you. Click above to check out the pack containing 115 melodic vocal loops written by Laurie Webb, 62 melodic vocal loops written by FL Studio customers and 590 bonus one-shot samples from the original Laurie Web CD (if you own this already you get the updated content free). FL Studio 12 Alpha is available from the Image-Line forum. Please grab a copy and let us know what you think of the changes so far. 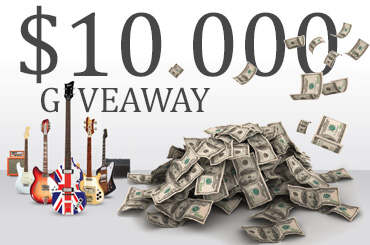 ...we're also giving you a discount on any and all plugins you want. Get one or get them all, get the same BIG discount. Offer valid until 10th September 2014 . On Blend.io producers can share project source files with other musicians and producers to collaborate on. For example you can check out Power User MDL's Blend.io page here and a project ready to download or 'Pull' as the site says. 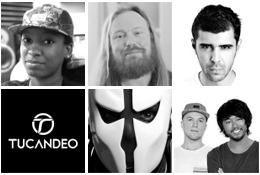 We welcome WondaGurl, David Morris, Billain, Tucandeo, Zardonic & Mightyfools. Advertise your music. Not only do we make all our own sites with EZGenerator (FL Studio, FL Studio Mobile, Deckadance & EZGenerator), but many of our music software customers do too. Make a web site for your band (with gig guides and calendars), publish your booking sheet, create RSS feeds and blogs, share your music or promote your audio business.